Ah Adolescence, that awkward time in your life when you grow from childhood into young adulthood. I remember my voice breaking, growing hair where there was no hair before and trying to find my own identity. 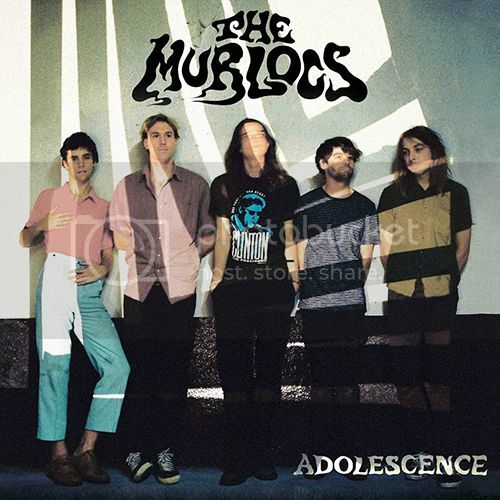 According to The Murlocs vocalist Ambrose Kenny-Smith their new track 'Adolescence' is exactly about that, "Still experiencing puberty blues when you have well outgrown your teenage years. The mood swings of a 20 something dropkick". The Murlocs will release their second studio album in June 2015 via Flightless/Remote Control Records. Till then catch them on tour this April.